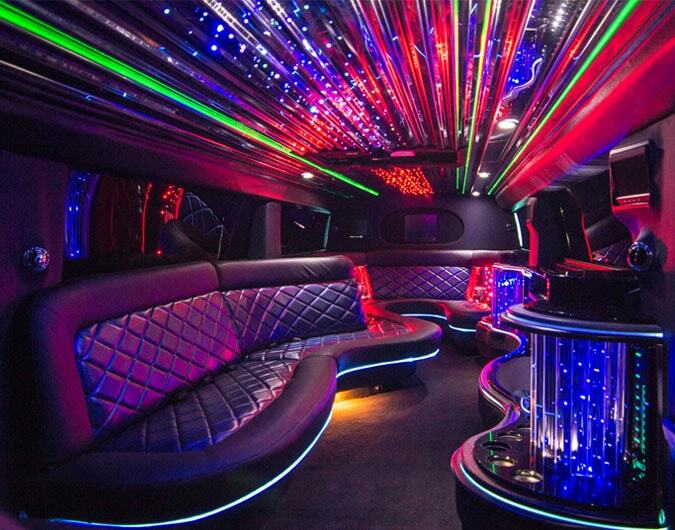 party bus hire has been setting luxury vehicle standards for over a decade, ensuring the people of the South East have access to a diverse range of vehicles. Only hiring out the best vehicles in the country we are known for our promotion of high standards across the board, providing incredible cars with professional chauffeurs. With such vast experience in this area we as a company have evolved into the South East's first choice when planning a prolific occasion; whether it be a wedding, business trip or an airport transfer, be hold the ability to make it a stress-free, luxurious experience. Whether you are from Berkshire, Buckinghamshire, East Sussex, Hampshire, the Isle of Wight, Kent, Oxfordshire, Surrey or West Sussex, be sure that we at Party Bus Hire can help you with your party bus query.